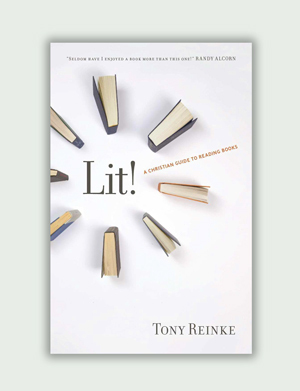 December 7, 2011 December 7, 2011 Tony Reinke .Lit! Today I received a question from one reader of Lit! On page 26 you say that Scripture “needs no editing or revision. It is Perfect.” I’m trying to understand what you mean by that. Would you elaborate on or paraphrase this for me, please? Scripture is unique. It is eternal. It never contradicts itself. It needs no editing or revision. It is perfect (Ps. 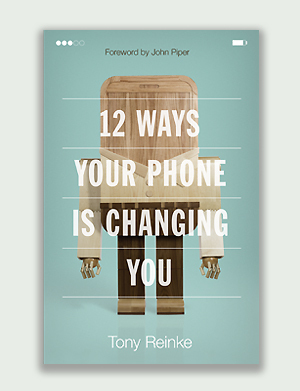 19:7). That point comes in my attempted summary of the character of scripture. Earlier I made the point about Scripture’s inerrancy, which then builds up to this closing thought in question. When I say Scripture requires no editing or revision I cite Psalm 19:7, but it is really an attempted summary of Psalm 19:7–11. The whole of God’s written word (i.e. his law, testimony, precepts, commandments, and rules) require no editing (i.e. it’s perfect, sure, right, pure, clean, and true). Another way to look at this is to take a step back to see a much more fundamental point: God himself is perfect and requires no improvement. Therefore, all “God breathed” writings will require no editing, since they are breathed out from an infallible mouth. That applies to the original autographs of what was written by God, beginning with the very first published edition of the Bible carried by Moses down from Mt. Sinai in the form of stone tablets written by the finger of God. I believe this same point now applies to the whole of canonical Scripture, from Genesis to Revelation. Infallibility, however, stops with the original autographs and does not extend to the many copies made throughout the centuries by scribes nor, of course, does inerrancy extend to Bible translations. Copies and translations do contain errors which requires the constant attention of keen biblical scholars, for whom I am deeply grateful. By contrast, I’m a sinful man in need of much grace and personal change. Therefore everything I write contains errors and will require hours of editing and constant improvement, a taxing labor for my poor wife and friends and for my publisher! And I am painfully aware of the mistakes that managed to get into Lit! (for which I take full responsibility). For example, on the top of page 185 that should be “efficiently” not “inefficiently.” In footnote 25 on page 196 the parallelism should be “acute/acute” not “acute/astute.” Duh. 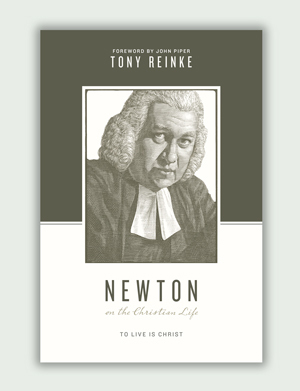 And in the acknowledgments on page 188, I’m afraid my thanks to two dear pastor-friends got miffed by the inclusion of one extra word, see if you can find it: “When I speak of the pastor’s ability to encourage Christians to read, these are two faithful examples have deeply impacted my own life.” The spare “are” breaks the sentence and kills the sentiment. When I find errors like these I palm-slap my forehead. Of course these are all relatively minor mistakes, but they fluster me. I don’t doubt that other errors lurk unnoticed, my point is that I am a redeemed sinner, and that means I am a work in progress. God is, he is not a work in progress. Therefore, I will have errors in my writings. God will not. My book requires hours of editing to weed out mistakes. God’s word, as it was originally given in the original autographs, is infallible and requires no editing or revision, it is breathed out infallibly. God writes no second drafts. That was the point I was trying to make there. Is that clearer?